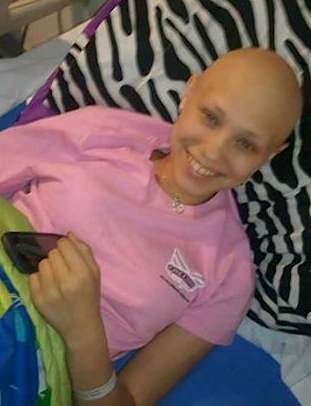 In her final days of fighting cancer, Katelyn Norman, 14, of Campbell County, Tenn., created a bucket list. She wanted to slow-dance at her prom and learn to drive, so her high school organized ‘Light the Night for Kate,’ preparing an elegant evening with all her favorite things and lining the road with candles for her to drive home. The prom’s theme last night was “Katie in the Sky with Diamonds” and thousands of people lined Highway 63 to hold candles in honor of the courageous girl.